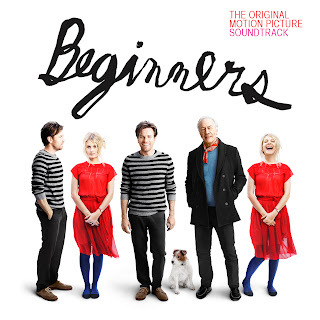 In July, Silva Screen will release the soundtrack to Beginners, a ragtime influenced piano score to Mike Mills’ film starring Ewan McGregor and Christopher Plummer. Released in UK cinemas on July 22nd, this deeply personal film entwines comedy, romance and drama to tell a story about a man who, like Mills, only learns his father is gay upon the death of his mother. Mills’ aim was to embed the music into the emotional texture of the film, so he called upon his earliest musical memories - the music his parents enjoyed in their family home. Giving a nod to jazz rags, the original score is composed by Roger Neill (King Of The Hill, Chicago Hope), Brian Reitzell (Red Riding Hood, 30 Days Of Night) and Dave Palmer. The soundtrack combines classical music, piano rags and a beautifully collated collection of ragtime and early jazz. These include the wonderful piano stylings of Jelly Roll Morton and the seminal Stardust by Hoagy Carmichael.